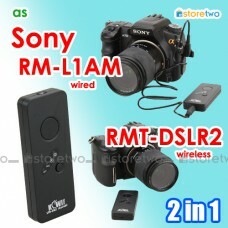 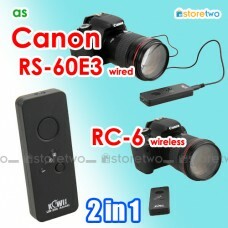 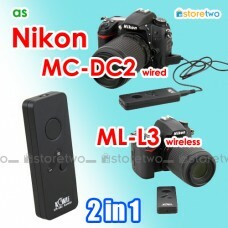 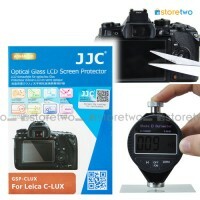 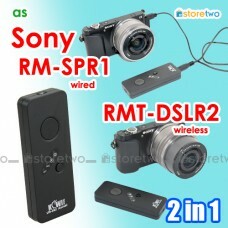 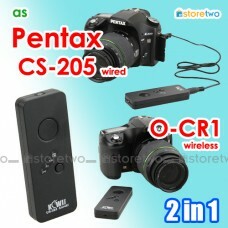 Product Features Control your camera remotely from a distance Compatible with wireless control.. 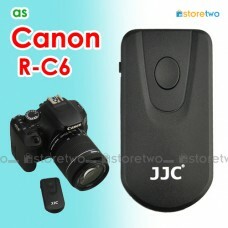 Product Features Control your camera remotely from a distance Compatible with wireless contr.. 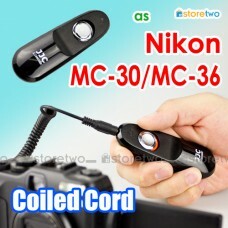 Product Features Works with all camera that accepts standard mechanical cable release Shut.. 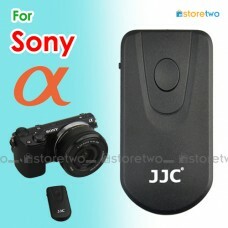 Product Features	Control your camera remotely from a distance	Compatible with wireless controllers C.. 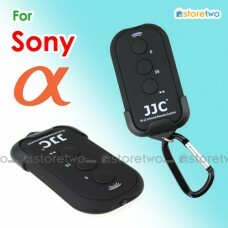 Product Features Two-stage release button - halfway pressing for auto focus and complete pressing.. 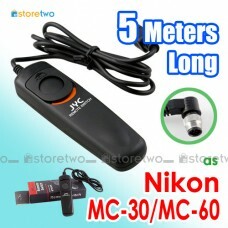 Product Features Control your camera remotely from a distance Support record mode (video / still.. 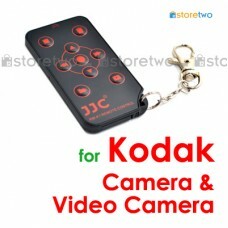 Product Features Control your camera remotely from a distance Support instant shutter,.. 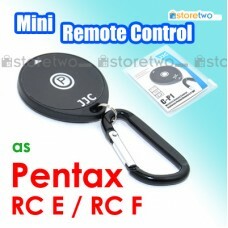 Product Features	Control your camera remotely from a distance	Support video recording, instant shutt.. 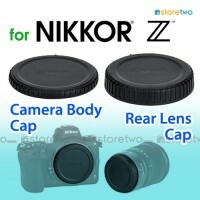 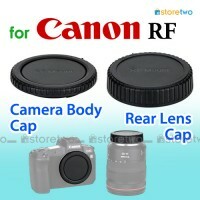 Product Features Two-stage release button - halfway pressing for auto focus and complete press.. 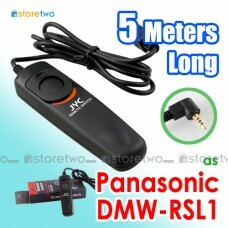 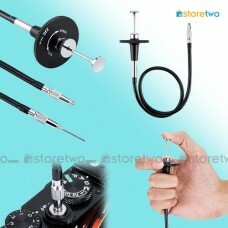 Product Features Extra long cable - 5 meters Two-stage release button - halfway pressing for..